LEMP stands for Linux ,Nginx, Mysql and PHP. 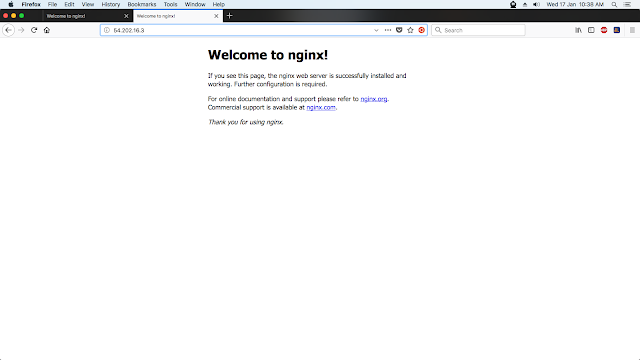 The word LEMP describes that Linux operating system, with an Nginx web server. The backend data will be stored Mysql database and the dynamic data will be processed by PHP. 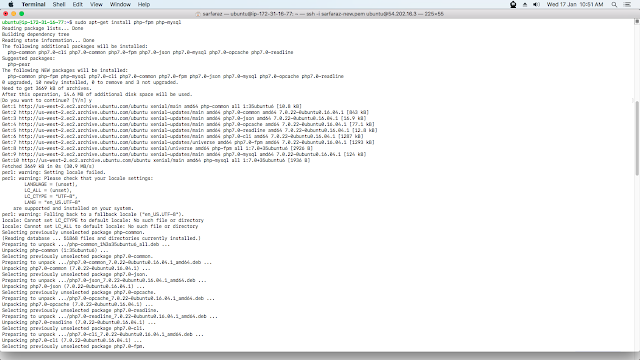 In this tutorial we will see how to install and configure LEMP on AWS EC2 instance. 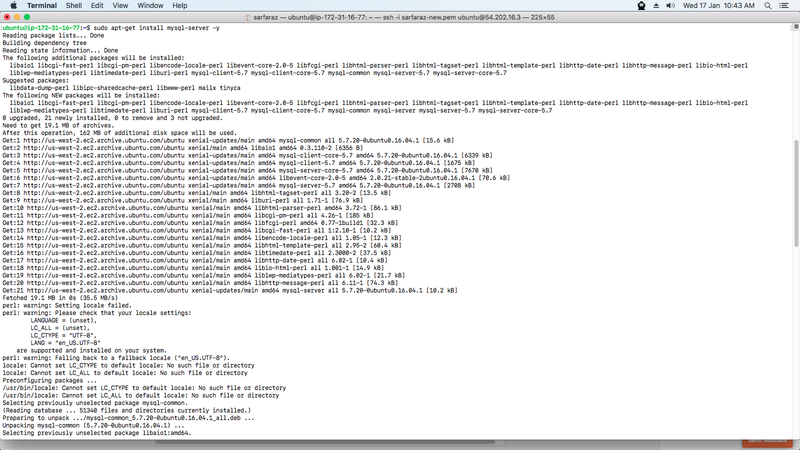 I have taken new AWS-EC2 instance. Note :- Update and upgrade your server first. It will ask you for the password during the installation so enter the strong password of your choice and make note of it. As you can see in the above image we have successfully installed Mysql database server and created the test database. 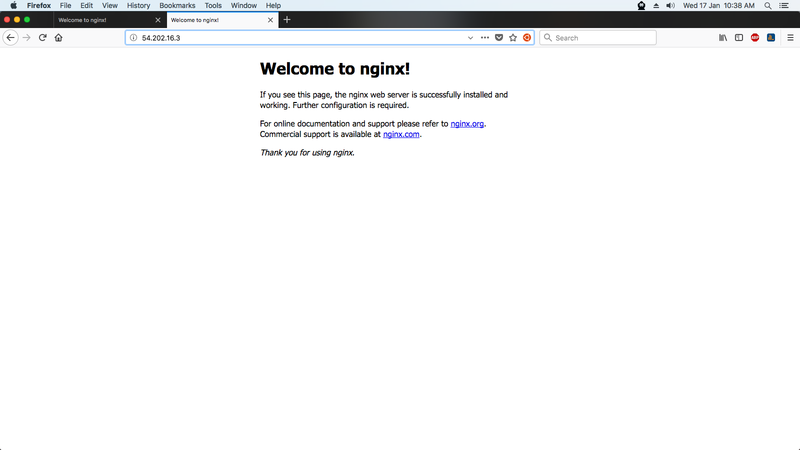 We now have Nginx installed to serve our pages and MySQL installed to store and manage our data. However, we still don't have anything that can generate dynamic content. We can use PHP for this. Since Nginx does not contain native PHP processing like some other web servers, we will need to install php-fpm, which stands for "fastCGI process manager". We will tell Nginx to pass PHP requests to this software for processing. 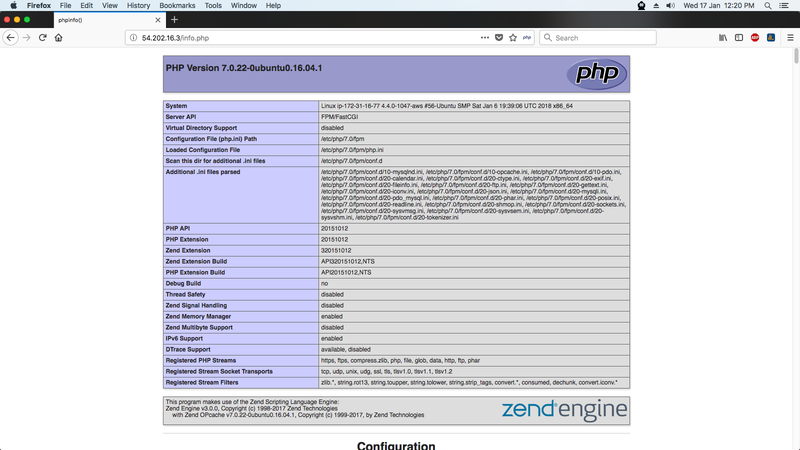 We have php-fpm component installed. 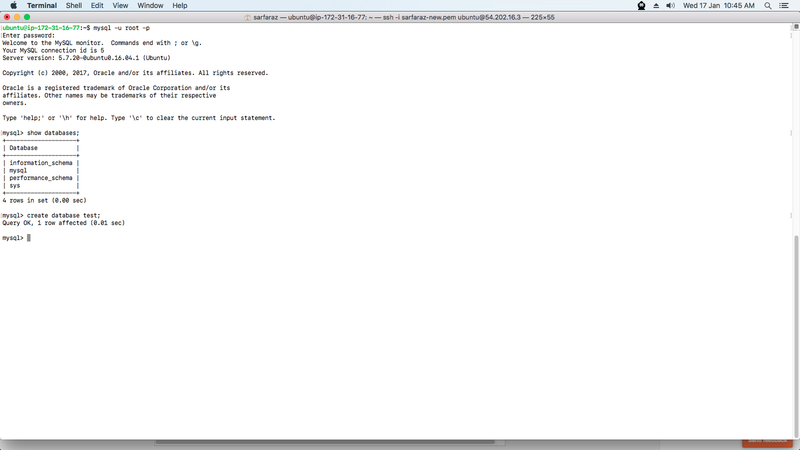 we have to configure it in the below file so that our nginx web server will be able to process it. 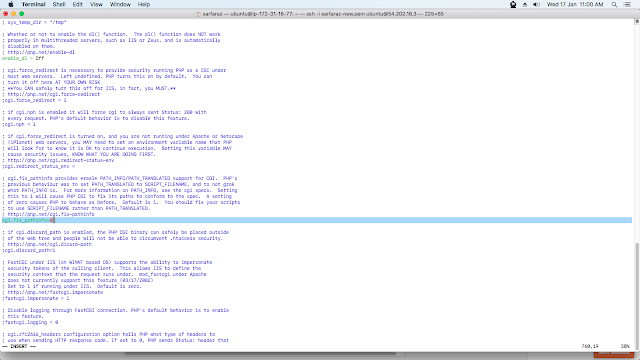 Find the text :- cgi.fix_pathinfo=1 and uncomment it and change it "0" zero. Restart php-fpm service to take effect. 4. 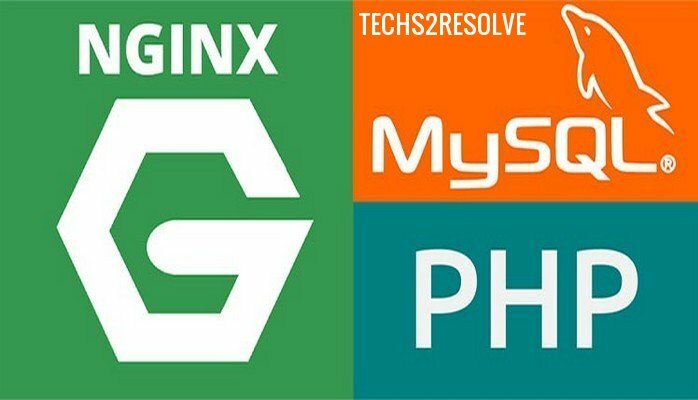 Configure the Nginx to use PHP-Processor. We can modify the server_name directive to point to our server's domain name or public IP address. We will also uncomment the location block dealing with .htaccess files using the same method. 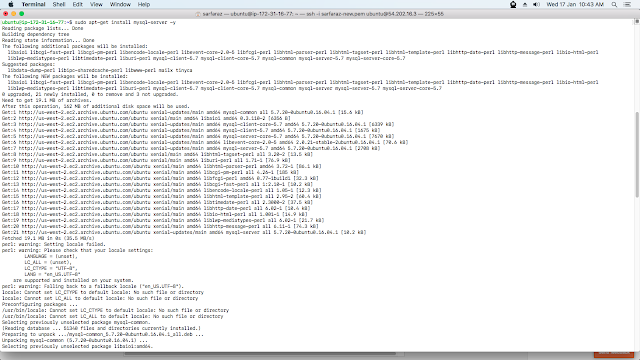 Nginx doesn't process these files. 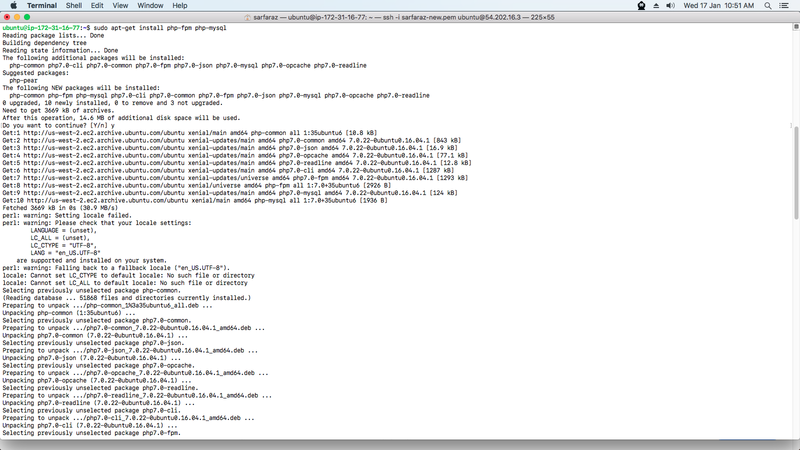 If any of these files happen to find their way into the document root, they should not be served to visitors. Create the info.php file in /var/www/html with root user and check in the web browser. 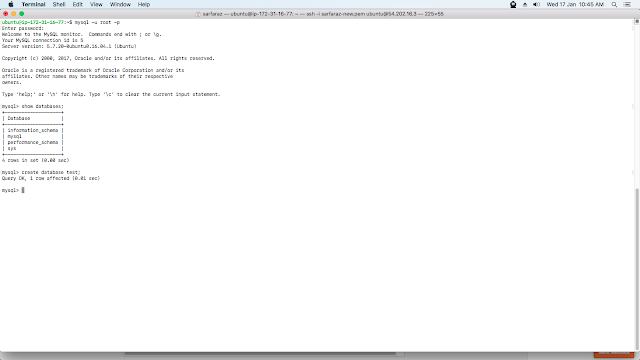 As you can see in the above image we have successfully installed the LEMP server.